All the little extras: coffee pods, wine, chocolate, Netflix, tennis raquets. 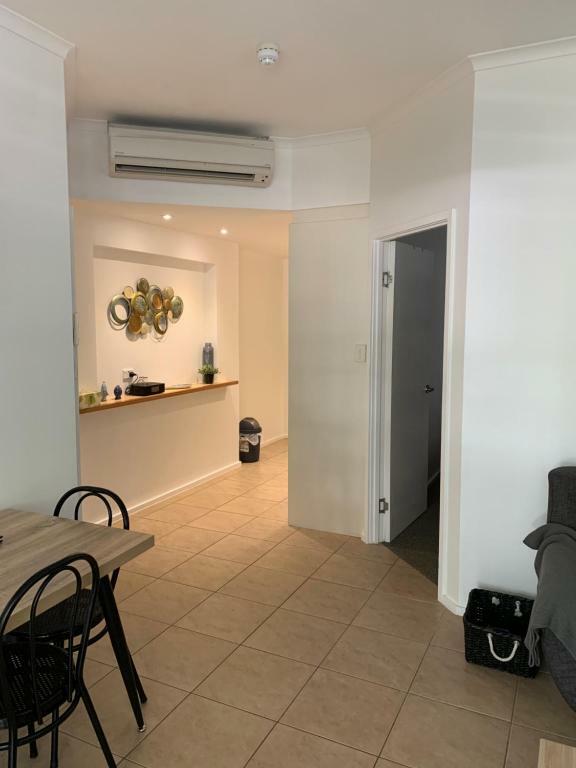 Great appartement with an kitchen that had everything we needed, great pool, two modern bedrooms with two bathrooms. The apartment is located close to the beach. It offered everything we needed. Leanne had the apartment set up with everything you need, and more. The little things like basic kitchen supplies through to tennis rackets make a good place to stay a great place. The apartment was bright and clean with plenty of natural light. It is located in the Portsea Resort which has great facilities notably the many pools including a lap pool. Leanne, the owner of the apartment was very attentive and communicated very well with us regarding the booking. The apartment is supplied with everything you need for a short stay. 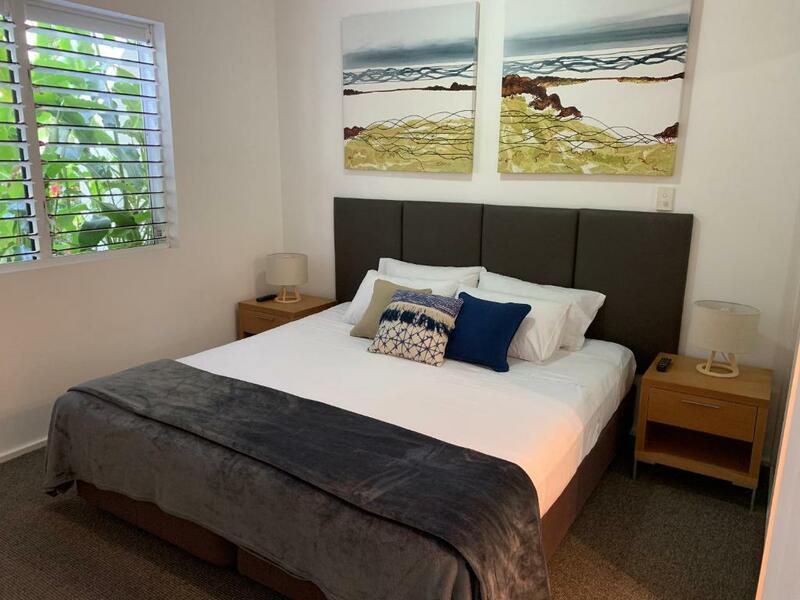 Unlike many apartments in Port Douglas that have small cane lounges that are usually uncomfortable to relax on, this apartment has a comfortable large upholstered couch and lounge chair. The beach is very close by and it is only a short walk to the main street and restaurants. Good location and comfortable unit. Had a great week with the kids using all the facilities at the resort and easy access to the beach. Our host Leanne was great and the accomodation was in a good location. Lock in a great price for Portsea29 – rated 9.8 by recent guests! 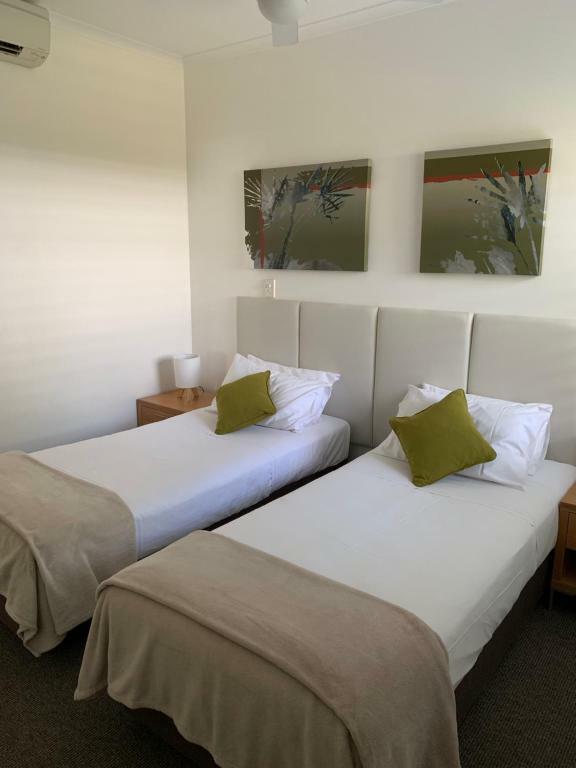 Portsea29 This rating is a reflection of how the property compares to the industry standard when it comes to price, facilities and services available. It's based on a self-evaluation by the property. Use this rating to help choose your stay! One of our best sellers in Port Douglas! Complete with an outdoor swimming pool and a tennis court, Portsea29 is set in Port Douglas, 0.7 mi from Marina Mirage and 0.9 mi from Crystalbrook Superyacht Marina. This apartment has a garden, barbecue facilities and free WiFi. The air-conditioned apartment is composed of 2 separate bedrooms, a fully equipped kitchen, and 2 bathrooms. A flat-screen TV is offered. When guests need guidance on where to visit, the hotel staff will be happy to provide advice. Guests can make use of the fitness center. A terrace is available for guests at the apartment to use. Macrossan Street is 0.7 mi from Portsea29, while Rainforest Habitat Wildlife Sanctuary is 1.6 mi from the property. 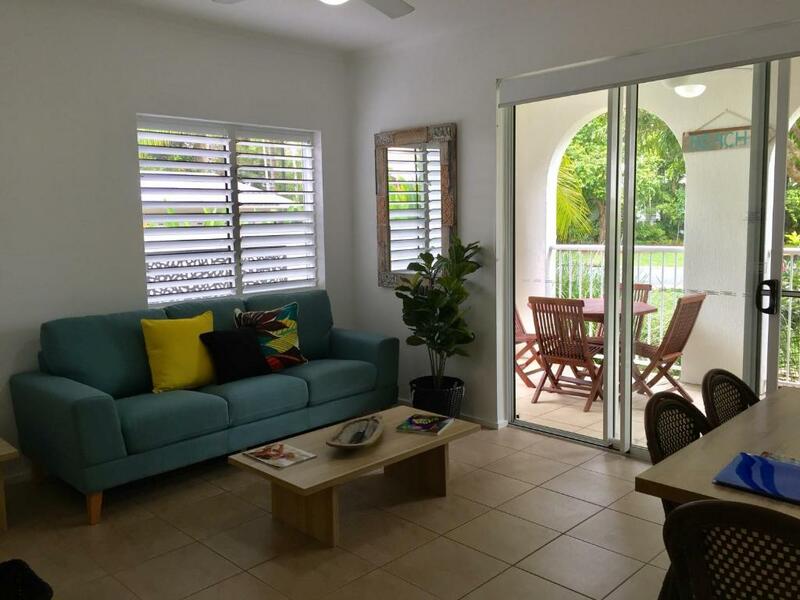 The nearest airport is Cairns Airport, 41 mi from the property. 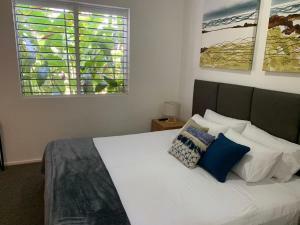 뀐 Located in the top-rated area in Port Douglas, this property has an excellent location score of 9.8! When would you like to stay at Portsea29? This apartment has free WiFi, 50" smart flat-screen TV, stove-top, air conditioning and microwave. Leanne and Tony have lived in Port Douglas for 3 years, we love to travel and that is how we found Port Douglas 15 years ago. 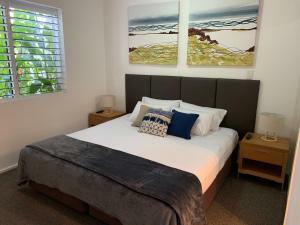 we hope that you will love Port Douglas and all it has to offer as much as we do. Leanne is always available to assist with any questions regarding your stay with us. House Rules Portsea29 takes special requests – add in the next step! Please inform Portsea29 of your expected arrival time in advance. You can use the Special Requests box when booking, or contact the property directly using the contact details in your confirmation. Checkin procedures were very easy, room lovely.